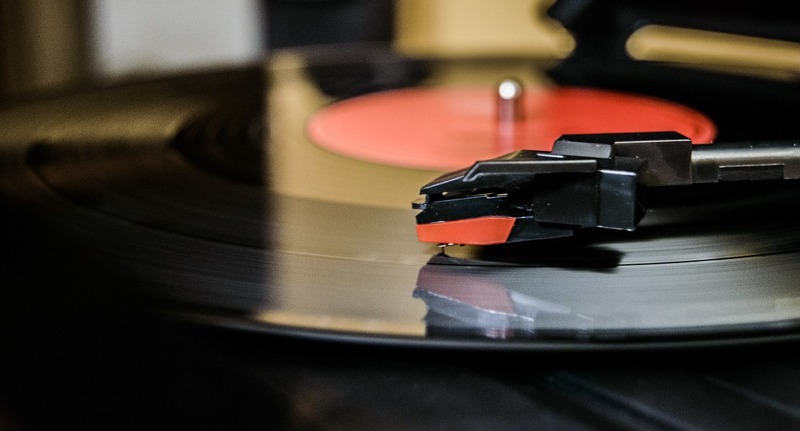 The Recording Industry Association of America (RIAA), the American music industry organization, has decided to start factoring in streaming of music into whether an album is certified gold or platinum. Traditionally, it’s been 500,000 album sales to go gold, and a million to go platinum. Now, said sales will include streaming figures. The RIAA’s decided that 1,500 on-demand streams of an audio or video song will equal 10 audio track single sales, or one album. 150 on-demand streams will equal one single sale. Engadget notes that this makes a few album sales figures changed. These include making Michael Jackson’s “Thriller” a 32-time platinum album. Engadget and The Verge also note that the RIAA’s now caught up with Billboard. The latter’s been counting streaming in its music chart rankings since 2014. Yep, streaming’s here to stay. At least until something even better comes along, or unless there’s a shift back to actually owning music. Next Post:Twitter to offer an algorithm-based timeline? I’m glad to hear the music industry is embracing streaming. However, I wonder if down the road, they’ll change the formula for 1,500 streams = 1 single sale. Well, at least they are including streaming, so even if the formula changes later, so be it.